Welcome to another week of Trash 2 Treasure! Can't wait to see what you've all got. Did you miss my post this week? 702 Park Project is transforming this old beauty into a stunner! 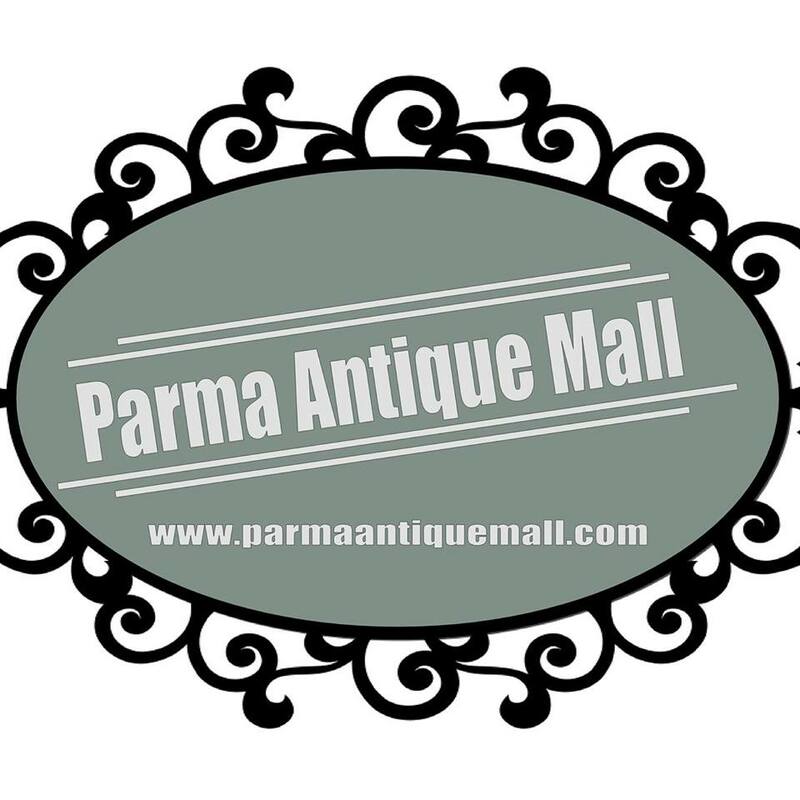 Check out the mud room recap. 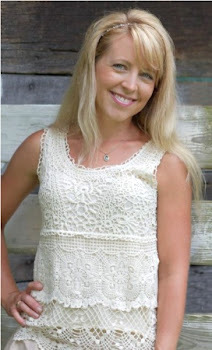 Victoria's Vintage Designs turns boring into brilliant! 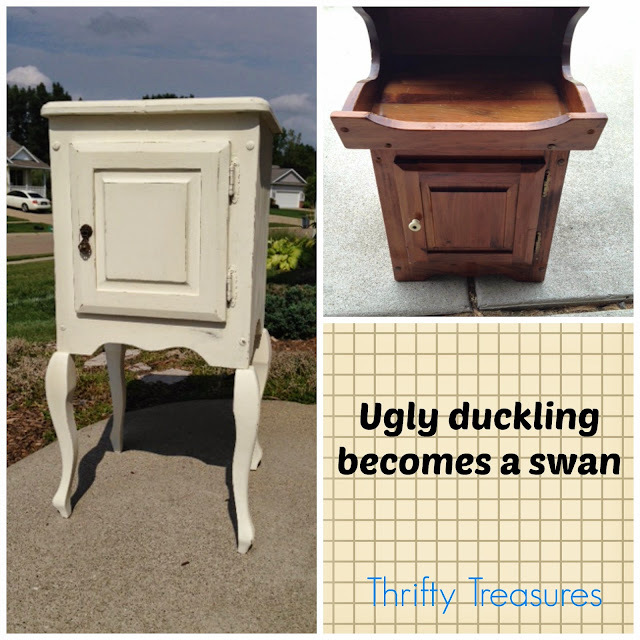 Thrifty Treasures turned an ugly duckling into a truly beautiful swan! 2. Place the Party button found on the right sidebar on the post or somewhere on your blog. 3. 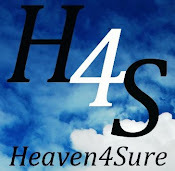 Visit the link before you and leave a comment! I'm first! That's a.. first :-) Thank you! Thanks for the party Kammy! Thanks for hosting and have a great week, Kammy. Love transformed projects. Thanks for Trash 2 Treasure Tuesday Kammy.